Programs from 2 – 16+ weeks all year round, travel whenever you like for as long as you like. 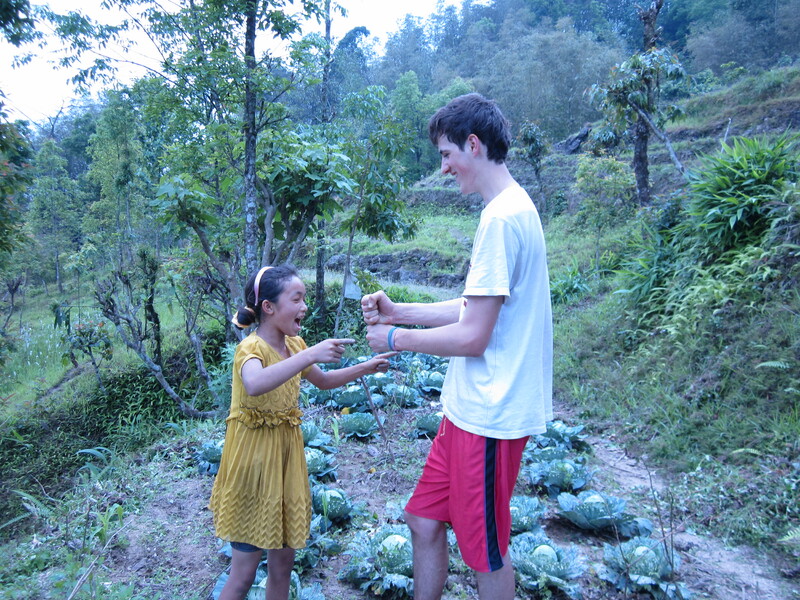 Travel on our Gap Year Programs and experience life as a local rather than a tourist. 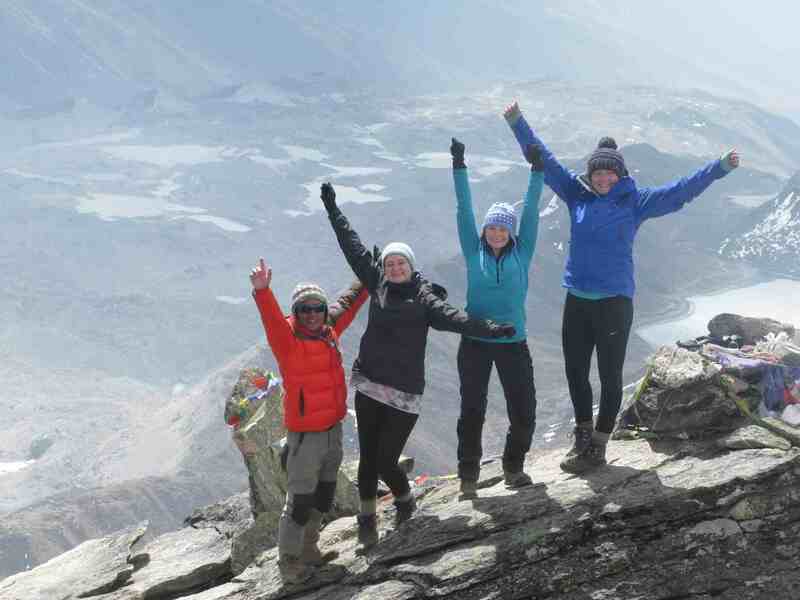 Say no to youth hostels and coach trips, say yes to a true gap year experience! 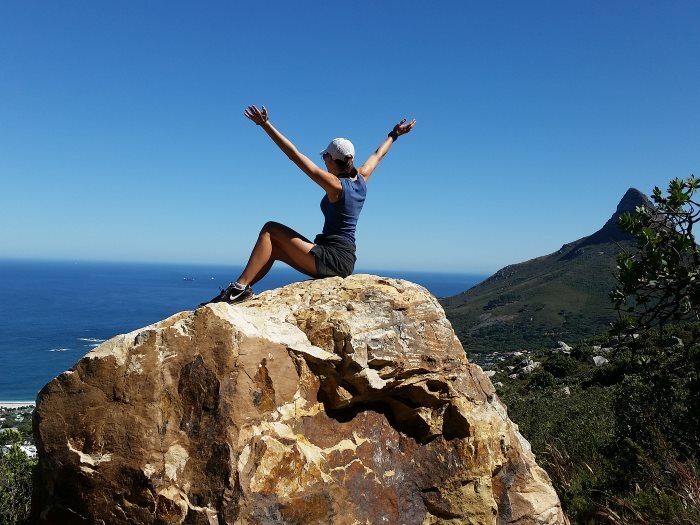 Travel independently but supported by us, you choose your itinerary and we help you achieve it. 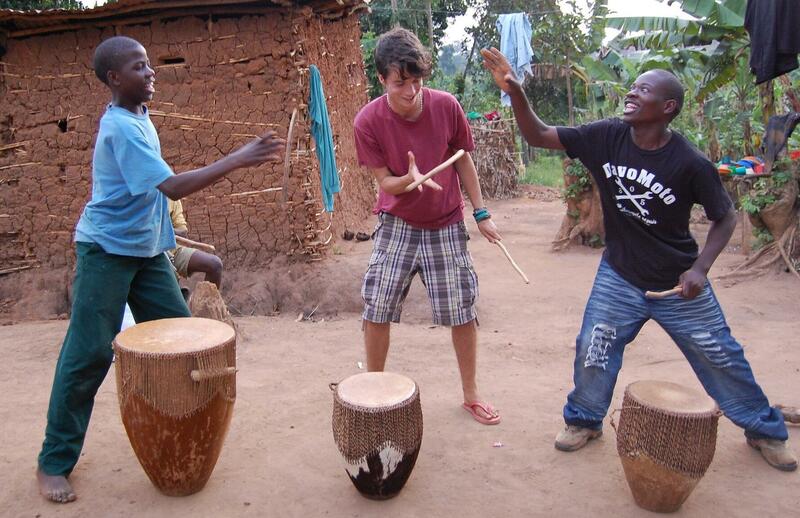 We run our own gap year programs and never rely on a 3rd party, so AV are with you every step of the way. Immerse yourself in the culture of your destination. Challenge yourself and improve your career prospects. Make lifelong friends and lasting memories. Experience adventures you never dreamed possible. 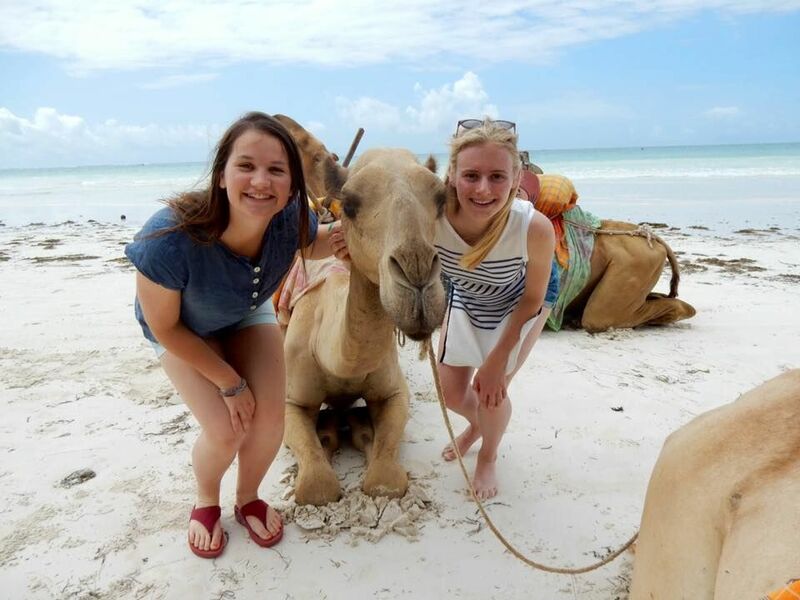 Spend your summer by the beach in Kenya and get stand out work experience at the same time! Go in your summer holidays for 2-5 weeks and be back in time for Uni. Or stay for longer if you are on a Gap Year. 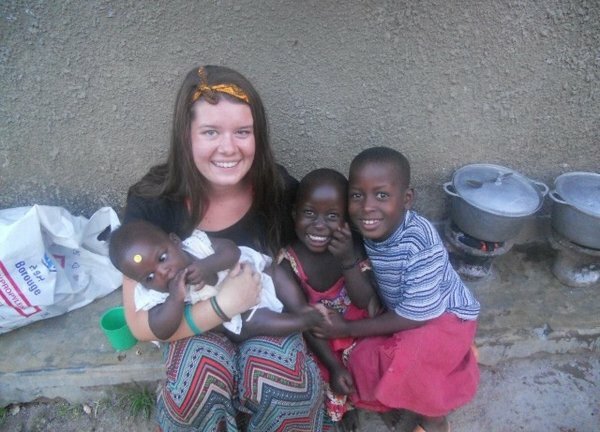 Live in a local community, volunteer in the village school, leave a lasting legacy, be more than just a tourist. You can teach English, sports, music, drama and much more. You don’t need any qualifications, just bags of enthusiasm. Go WILD, explore on Safari or have a close encounter with Elephants and Giraffes. 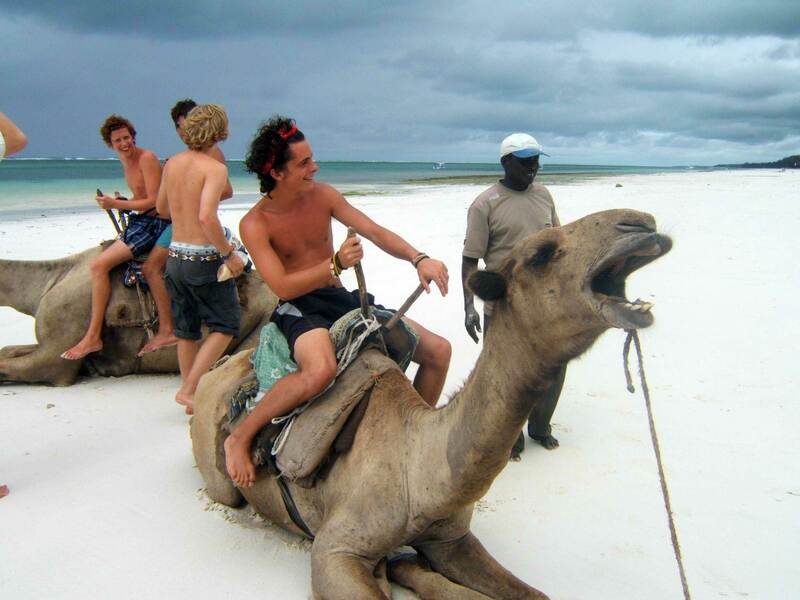 Relax on the beach, enjoy water sports or travel across Africa. You could even climb mount Kilimanjaro! Departs May 2019. Flexible travel options are available. *Ask for our offer if you want to come with a friend. 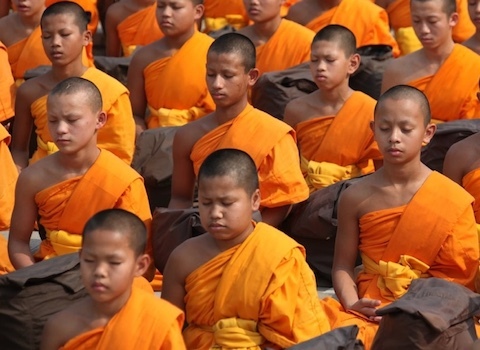 Spend 5 weeks surrounded by blue skies and green mountains in the Mae Ai region. Go on an unforgettable adventure and make the most of your summer this year! Enhance your CV or Resume with stand out work experience. 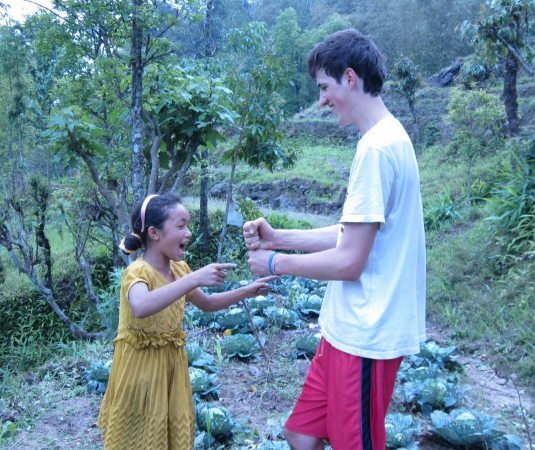 Volunteer with children and teach English, sports, music, drama and much more. 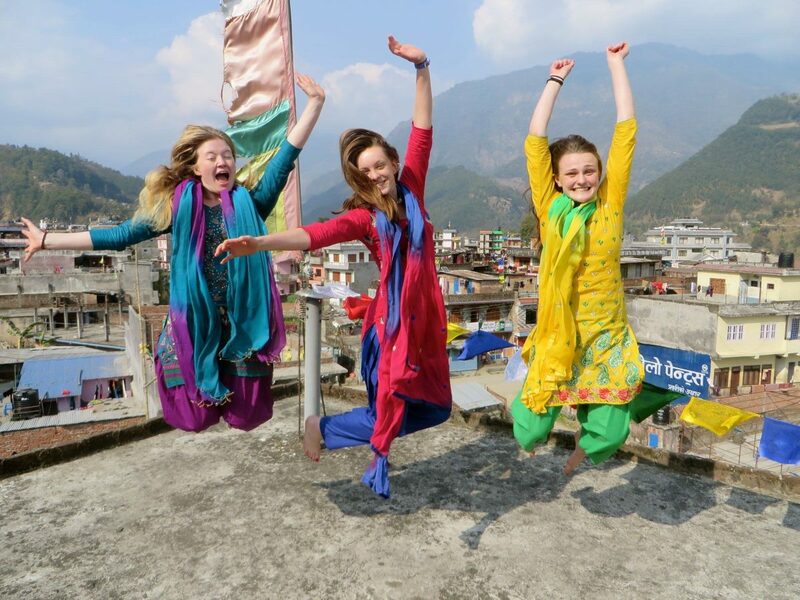 Experience a new culture and way of life by being part of it. It’s a whole new way to travel. The opportunity to explore the region that is now your second home. 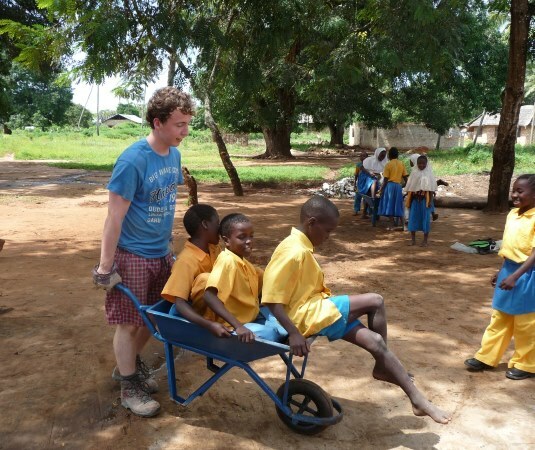 Gap year travel with a difference. Carefully selected projects where you can make a genuine impact by sharing your skills. 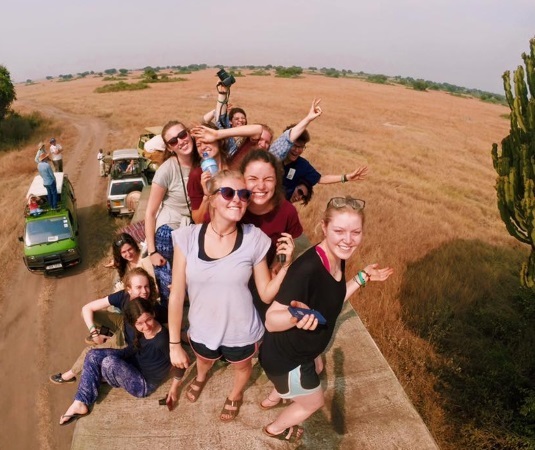 As one of the longest established gap year companies, with 25 years of experience, we have long term partnerships with communities across Africa and Asia. 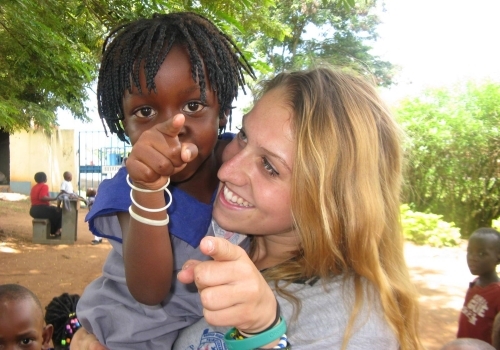 We run volunteer and gap year programs in nine countries across Africa and Asia. 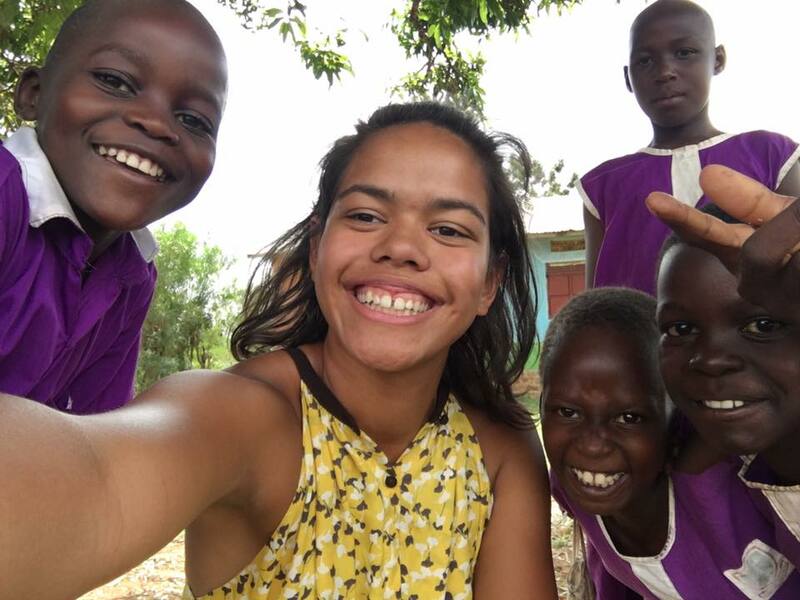 Whatever you are passionate about, we can find the gap year programs where you can have the greatest impact. We are passionate about the impact young people can have on the world around us. You have an abundance of skills, talents, passion and enthusiasm which have the potential to make a difference. Tell us about your skills and talents and we’ll find the perfect placement for you! Do something better with your summer! 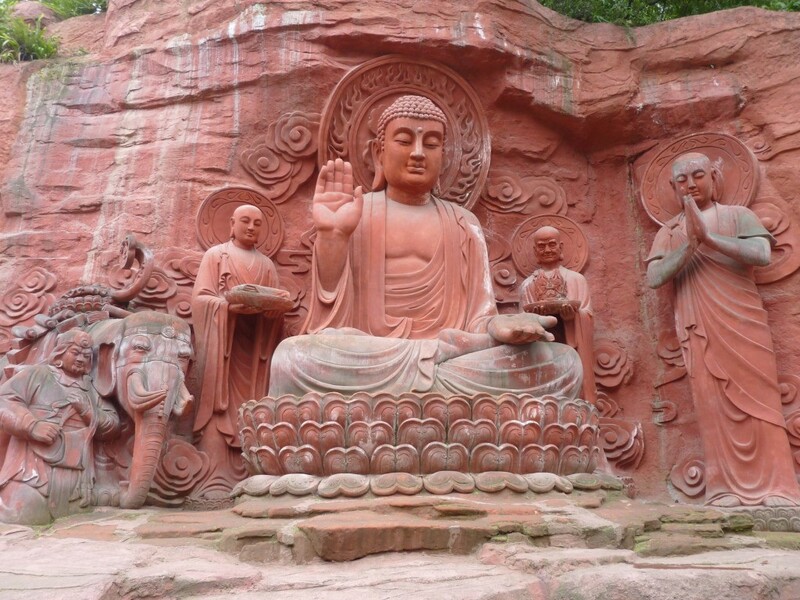 Experience the fascinating culture of China in Alibaba’s home town of Hangzhou. Learn Mandarin and then put it in to practice. Enhance your CV or Resume with Mandarin to help you stand out from the crowd. 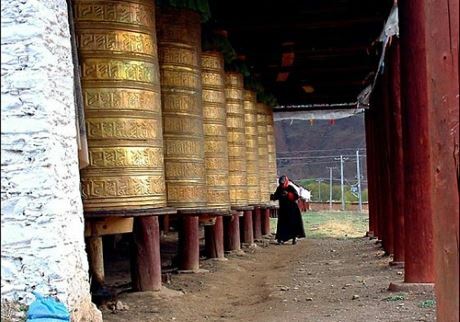 Enjoy cultural experiences such as cooking, painting, calligraphy and a tea ceremony. You’ll also have the opportunity to travel if you choose!